Want to mingle with local entrepreneurs, creatives and gamechangers? 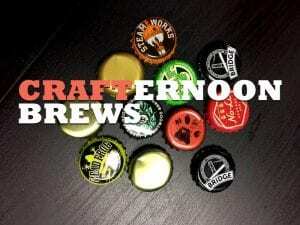 Come get social at Crafternoon Brews! No pressure… this is a casual and fun networking event for the community. Crafternoons is BYOCB — so bring a brew to share! Bring in one of your own favourite brews — if you’re struggling to find one, stop by Metro liquor and ask for a recommendation. Feel free to bring along a friend and drop in to the coLab between 4:00 and 6:00 to hang out with some great local people!